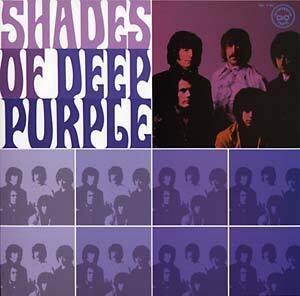 180 gram exact repro reissue of the band's debut, recorded in three days in 1968. They cover The Beatles "Help," Skip James' "I'm So Glad" and Joe South's "Hush," but the winner is a vaguely pre-"Smoke On The Water" song called "Mandrake Root." According to the back cover: "From outer space comes a plaintive cry; it echoes off the Himalayas and finds its resting place at home." Right.